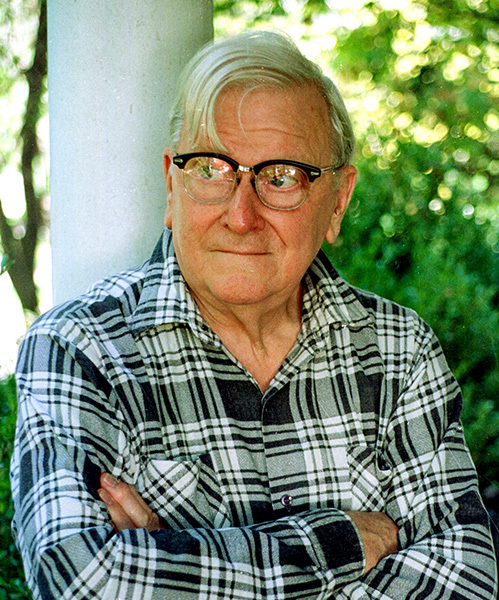 Mobile native Eugene F. Walter Jr. (1921-1998) was a man of many talents, achieving renown as a writer and editor in addition to a range of other subjects including puppetry and cryptography. Courtesy of The Mobile Press-Register. All rights reserved. Used with permission. Photograph by Ron Colquit.